Received the B.Sc. degree in microelectronics and the S.M. degree in circuits and systems from Shanghai Jiao Tong University, Shanghai, China, in 2009 and 2012, respectively. He is graduated with Ph.D. degree in electrical and computer engineering with the University of California at San Diego (UCSD), La Jolla, CA, USA. Mr. Wang was a recipient of the 2007 and 2008 Irving T. Ho Memorial Scholarship, the ECE Departmental Fellowship at UCSD, and the 2018 Analog Devices Outstanding Student Designer Award. He is now postdoc at Stanford university. Received the B.Sc. degree in electronics and communication engineering from Cairo University, Giza, Egypt, in 2008, and the M.Sc. degree in microelectronics system design from Nile University, Giza, in 2011. He is currently pursuing the Ph.D. degree in electrical and computer engineering with the University of California at San Diego (UCSD), La Jolla, CA, USA. 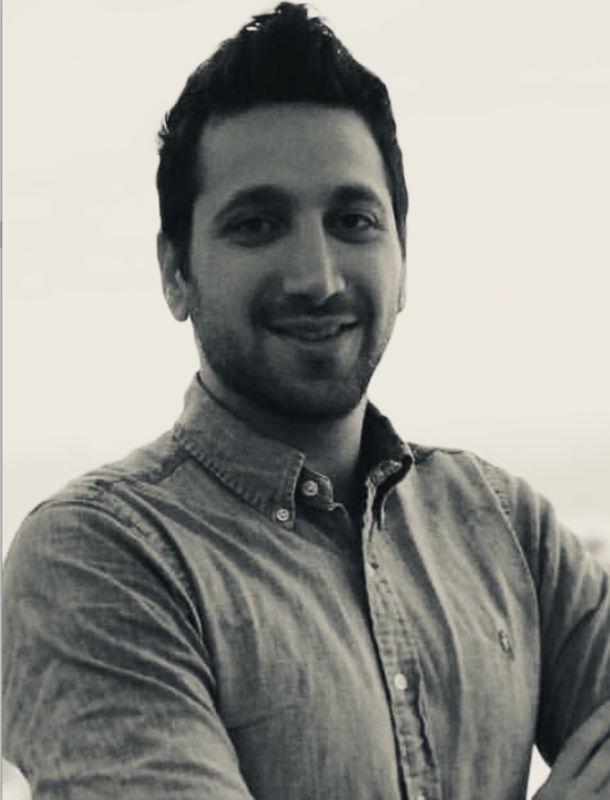 He is currently involved in efficient dc-to-dc/ac power converters using innovative circuits in scaled CMOS for a range of applications from high power to biomedical systems. He has authored over 20 publications and a book chapter. 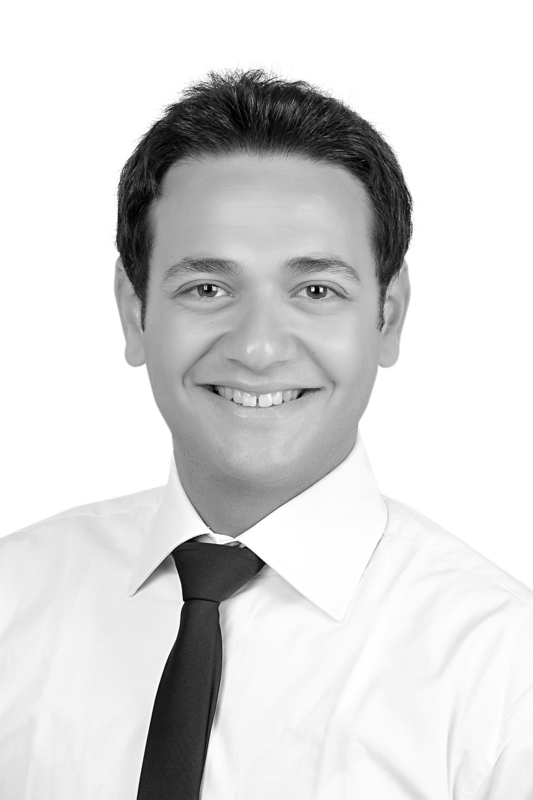 He holds one Egyptian patent and four U.S. patent applications. 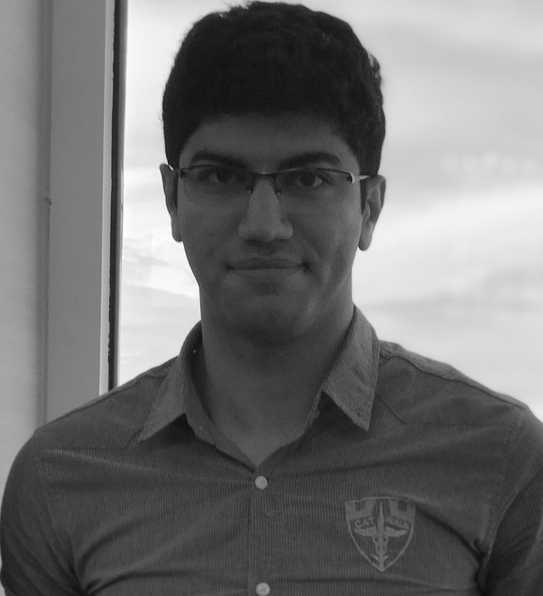 Mr. Salem was a recipient of the 2016–2017 IEEE Solid-State Circuits Society Predoctoral Achievement Award, the 2016 International Solid-State Circuits Conference Analog Devices Outstanding Student Designer Award, the ECE Departmental Fellowship at UCSD, and the second runner up in the 2012 Massachusetts Institute of Technology Arab Business Plan Competition for a silicon IP startup. He was selected as a Finalist for the Qualcomm Innovation Fellowship in 2015. He was with Qualcomm at San Diego after graduation. Received the B.S. degree in electrical and computer engineering from Cornell University, Ithaca, NY, USA, in 2011. He is currently pursuing the Ph.D. degree in electrical and computer engineering at the University of California at San Diego, La Jolla, CA, USA. His current research interests include low-power frequency synthesizers, energy-efficient wireless communication systems, and super-regenerative receivers. Received the B.S. degree in electrical and computer engineering from the University of Virginia in 2013, and the M.S. degree in electrical engineering from the University of California, San Diego in 2015. He is currently working towards his Ph.D. as a graduate student in Electrical and Computer Engineering at the University of California San Diego (UCSD). His research interests include low power signal acquisition systems for medical applications. Julian received a Natural Science Foundation Graduate Research Fellowship (NSF GRFP) in 2014. He is a member of Tau Beta Pi Engineering Honor Society. Received the B.Sc. degrees (Hons.) in both electrical engineering and biomedical engineering from Amirkabir University of Technology (Tehran Polytechnic) in Tehran, Iran, and the M.Sc. degree in electrical engineering from the University of New Mexico, Albuquerque, NM, USA, in 2013. She is currently pursuing the Ph.D. degree in electrical and computer engineering at the University of California San Diego, La Jolla, CA, USA. Her current research interests include low-power circuit design for wearable applications, sensor interfaces, energy-efficient analog and mixed-signal circuit design. Received the B.S. degree in electrical engineering from National Taiwan University (NTU), Taipei, Taiwan, in 2011. In 2014, he received the M.S. degree in electrical and computer engineering and is currently working towards the Ph.D. degree at the University of California San Diego (UCSD), La Jolla, CA, USA. He was an RFIC design intern at Broadcom Corporation in 2013. His research interests include the design of energy-efficient transceiver for wireless communications, reconfigurable RF front-ends and filters, and ultra-low-power mixed-signal circuits. Received the B.Sc. degree in electronics and communication engineering from Ain Shams University, Cairo, Egypt, in 2009, and the M.Sc. degree in microelectronics system design from Nile University, Giza, Egypt, in 2011. She is currently pursuing the Ph.D. degree in electrical and computer engineering with the University of California at San Diego (UCSD), La Jolla, CA, USA. 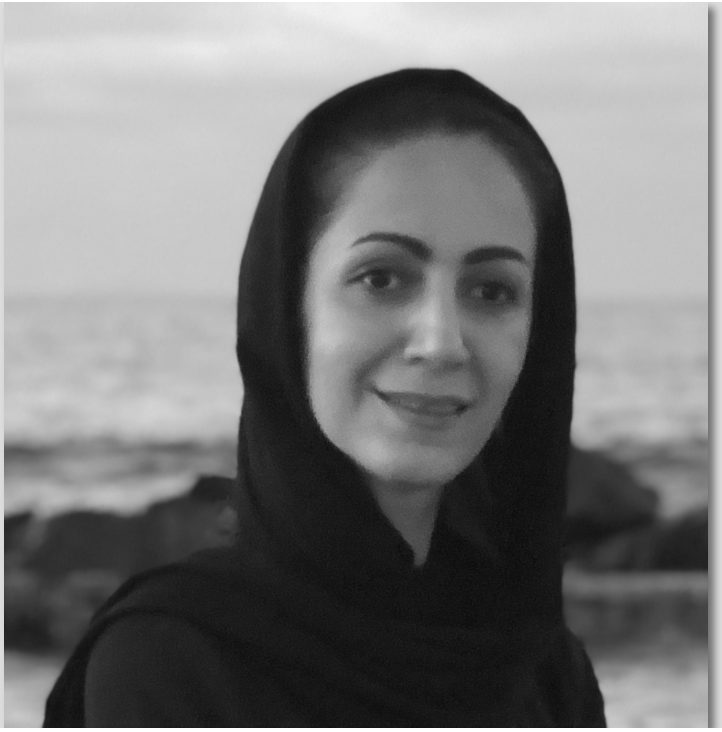 From 2011 to 2012, she was with the Power Delivery Circuits and Systems (PDCS) Group, Intel Corporation, Hillsboro, OR, USA, for one-year internship sponsored by the Middle East Research Center, Intel. 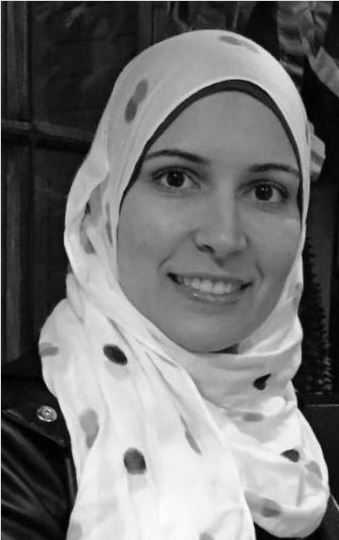 From 2013 to 2014, she was a Mixed-Signal Design, Senior Engineer with Mixel, Inc., Egypt, where she contributed in several tape-outs of mixed-signal IP cores, including MIPI D-PHY, M-PHY, and DigRF standards. Her current research interests include energy harvesting for net-zero-energy systems, on-die power management in scaled-CMOS, high frequency switching regulators, hybrid dc–dc converters, efficient on-chip regulators for dynamic voltage and frequency scaling (DVFS), low-power near-threshold design, on-chip calibration for process variation, and mixed-signal circuit design. Sally received the 2010 and 2011 Best Student Paper Awards from the International Conference on Energy Aware Computing Systems and Applications (ICEAC), a Graduate Fellowship (2009–2011) from Nile University, the ECE Departmental Fellowship (2014–2015) at UCSD, and the Outstanding Recognition Award from Mixel, Inc., in 2014. Received the B.S. and M.S. degrees in electrical and communication engineering from the University of Electronic Science and Technology of China, Chengdu, China, in 2012 and 2015, respectively. He is currently pursuing the Ph.D. degree in electrical and computer engineering with the University of California at San Diego, La Jolla, CA, USA. His research interests include analog and mixed-signal circuits. 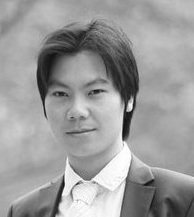 His current research mainly focuses on energy-efficient biomedical and IoT sensing system. Received the B.S degree in Electrical Engineering from the University of Michigan, Ann Arbor MI, in 2016 with outstanding and is now pursuing Ph.D. degree in EEMS group at UCSD. 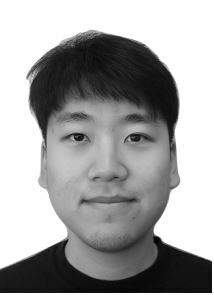 Jason’s research interest include analog/mixed-signal integrated circuits with particular interest in developing low power & ultra-small area Analog Front-end (AFE) for neural recording applications. Received the BSc & MSc degrees both in Electrical Engineering from Korea Advanced Institute of Science and Technology (KAIST), Korea, in 2012 & 2014, respectively. He is now pursuing a PhD in Electrical and Computer Engineering at the University of California, San Diego (UCSD). His research interests include RFIC design with the current focus on ultra low power, narrow-band receiver systems. Received the B.Sc. degree in electronics and communications from Fayoum University, Egypt,in 2010, and the M.Sc. degree in electronics and communications engineering from The American University in Cairo, Egypt, in 2014. He is currently pursuing the Ph.D. degree in electrical and computer engineering with the University of California San Diego (UCSD), La Jolla, CA, USA. 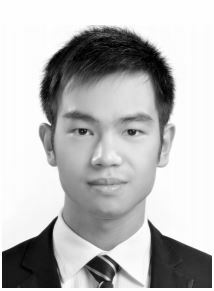 His research interests include the design and optimization of power management circuits. 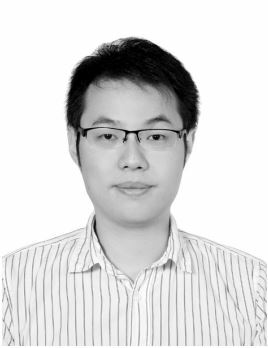 His current research mainly focuses on hybrid and multilevel DC-DC converters. Received the B.S. degree in electrical engineering from Shahed University, Iran, in 2012 and M.S. degree in microelectronics at Sharif University of Technology, Iran, in 2014. He got a M.S. in electrical engineering and computer science from Case Western Reserve University, Cleveland, OH, USA, in 2017 and now is working toward Ph.D. at University of California at San Diego (UCSD), La Jolla, CA, USA. 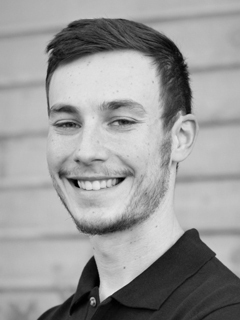 He was an RFIC Design Intern with MaXentric Technologies, La Jolla, CA, USA, in 2018. 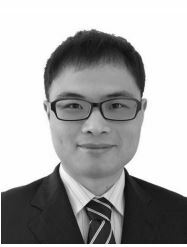 His current research interests are low power RF transceiver design with new modulation schemes and reconfigurable high-Q high-order band-pass filters. He is one of the authors of Introduction to Wireless Communication Circuits Book and member of the IEEE Solid-State Circuits Society. Received the B.S. degree in electrical engineering, electronics from Shiraz University, Iran in 2014, and the M.S. degree in electrical engineering, microelectronic circuits from Sharif University of Technology, Iran in 2016. He is currently working towards his Ph.D. in Electrical and Computer Engineering at the University of California, San Diego (UCSD). 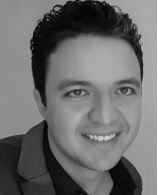 His research interests include analog, RF, and microwave integrated circuit design, wireless communications systems and RF transceivers design, and low-power circuits and systems for biomedical and short-range wireless applications. Received his B.Sc. and M.Sc. degree in electronics and telecommunication engineering from Ain Shams University, Cairo, Egypt, in 2013 and 2018, respectively. He is currently pursuing his PhD degree in biomedical circuits and systems at the University of California, San Diego, CA, USA. 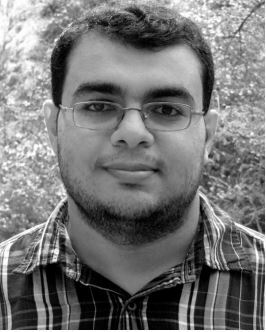 He worked as a Teaching Assistant with the Electronics and Communications Department at Ain Shams University from 2014 to 2016. He also worked as a Senior Software Development Engineer in Calibre Research and Development Department at Mentor Graphics – Siemens from 2013 to 2018. His research interests are analog integrated circuits and systems design, biomedical circuits, and Brain-Machine Interfaces.